Jo’s Cervical Cancer Trust is a UK charity dedicated to women affected by cervical cancer and cervical abnormalities. We have recently launched a new project to increase the uptake of cervical screening (the smear test) across Glasgow. One of our key aims is to reduce screening inequalities by targeting women with the lowest attendance. We hope to achieve this by promoting awareness of cervical cancer and its prevention as well as working at a GP level to remove barriers to screening. Unfortunately, women with learning disabilities have very low cervical screening attendance. In Greater Glasgow and Clyde, only 25% of women with a learning disability attend screening compared to 70% of the general population. Women with learning disabilities face complex barriers to screening, from assumptions made about their sexual activity to a lack of understanding and fear. 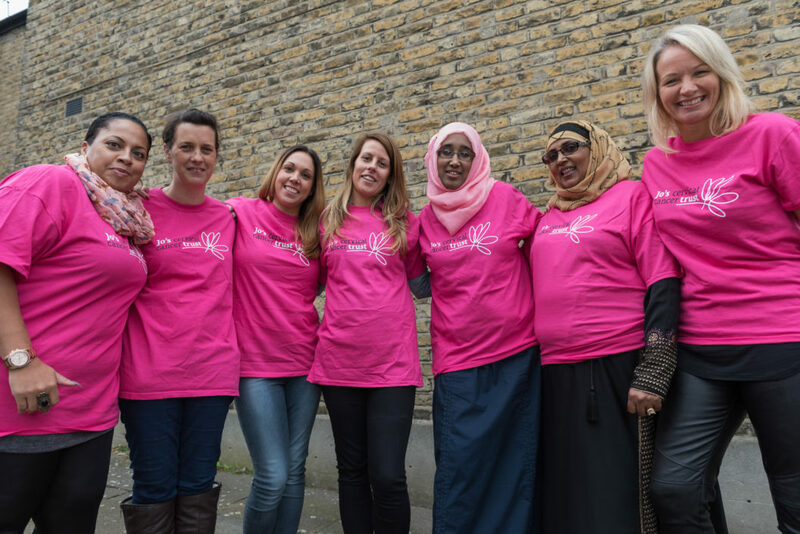 Cervical screening can prevent up to 75% of cervical cancers from developing, and we believe that women with learning disabilities should have the information and support they need to make up their mind about attending. Blog written by Jo’s Cervical Cancer Trust.